Zolile Nokwe grew up mimicking every advert he heard on TV. 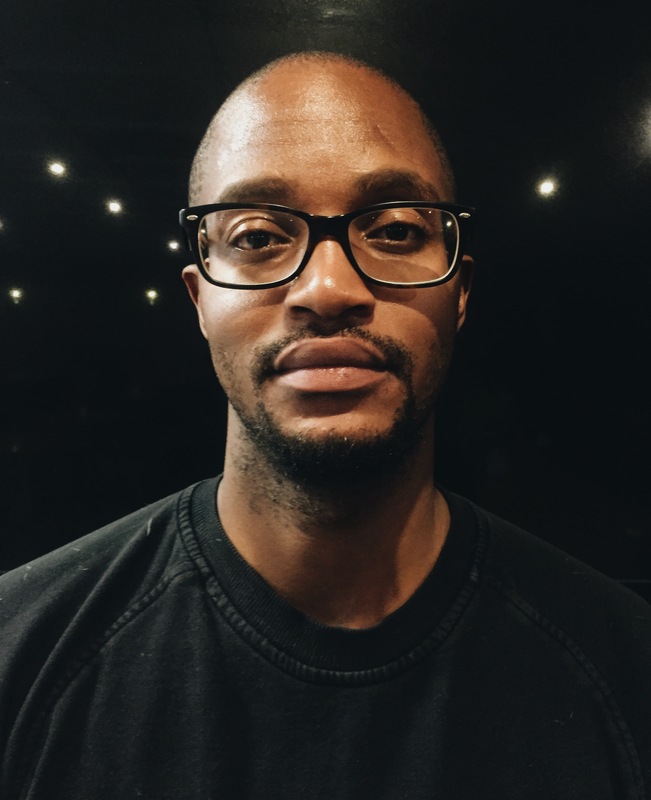 He sang along to the tag line of Joshua Doore ‘You’ve got an uncle in the furniture business…Joshua Doore’ and sneezed along with the fluey Penguin of Penguin Films at the end of each episode of Velaphi. He did this without reason nor desire to be a voice over artist and yet when he matriculated in 1999 he joined a community drama school in Cape Town and signed up with an agency. 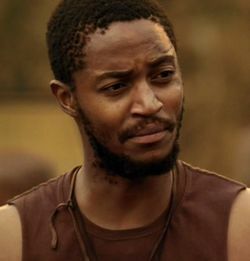 Within a year, he had been cast on Generations and remained on the set for three years until he returned to Cape Town. Back in Cape Town after landing roles in a few foreign movies as an African rebel/soldier he made a decision to concentrate solely on voice over work and for the last 12 years has worked steadily with a vast clientele that includes some of the major four banks, SAB and Distel products, Discovery Chanel educational videos, the 2010 World Cup, CAF Champions League and various products specific to markets in Namibia, Botswana, Nigeria, USA, Canada and Australia. 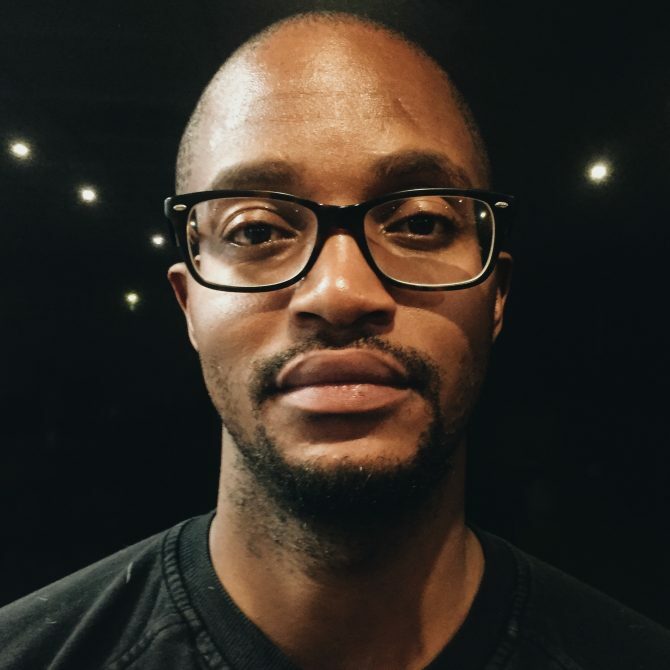 Recently moved back to Johannesburg, he’s still the ‘ad copy’ imitating little boy he was, eager to recite the 30 second scripts heard on radio and seen on TVs every day except with a 14-year career behind him now. 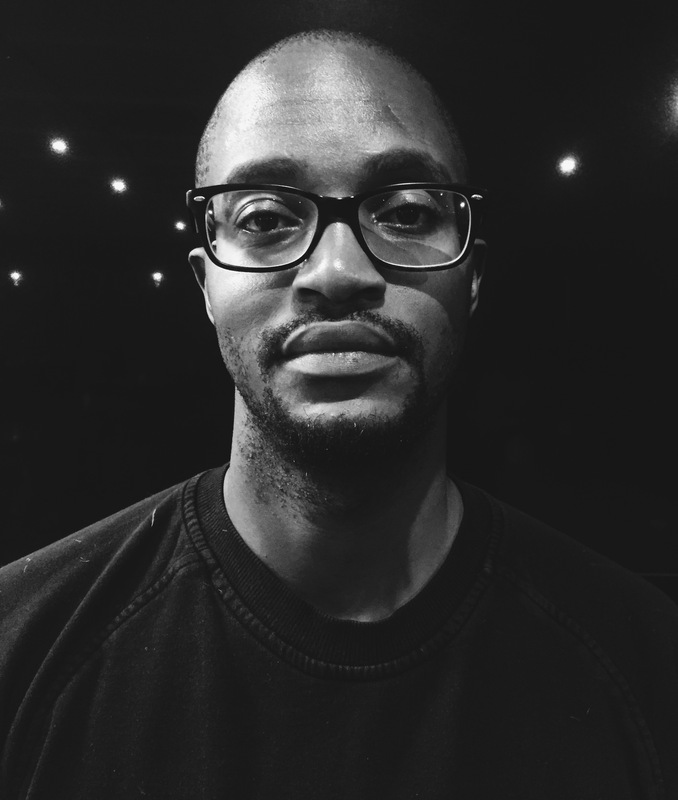 ‘One-Take Zo’ is a formidable force on the microphone delivering quality performances each time he gets behind it. For bookings or more information on Zolile, please get in contact with an agent at Owen S. Management on 011 483 0940 / info@owens.co.za.